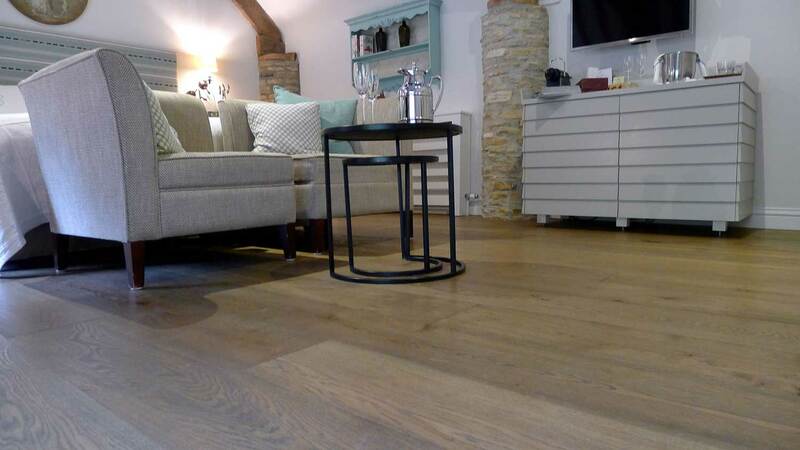 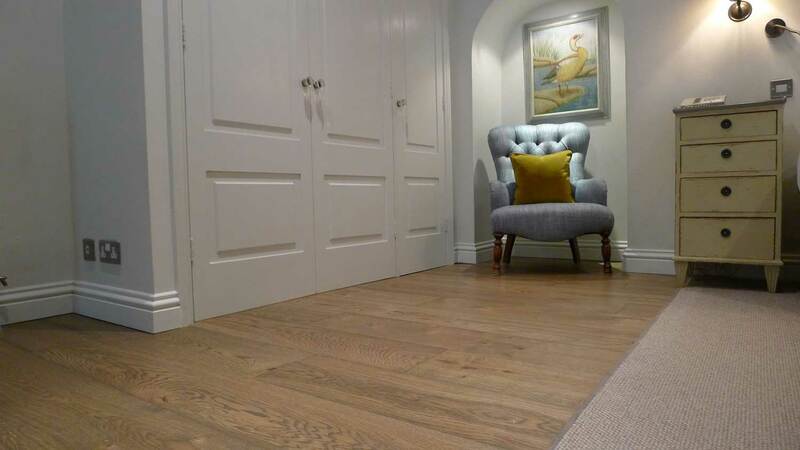 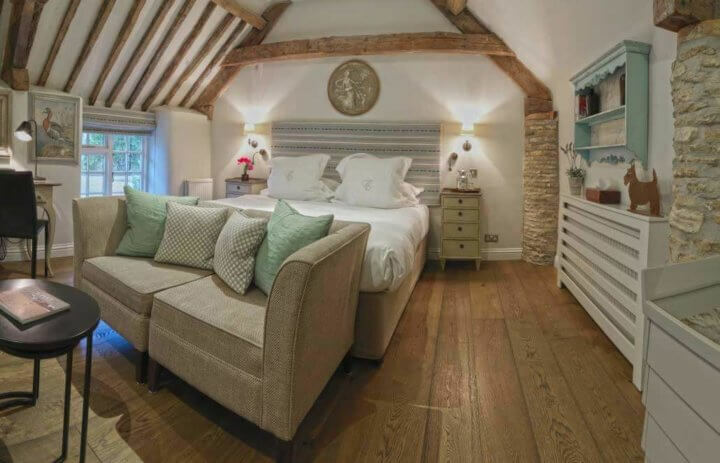 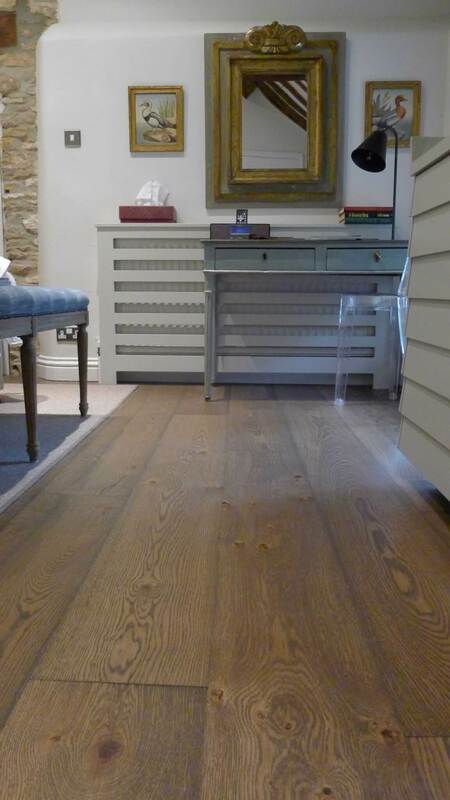 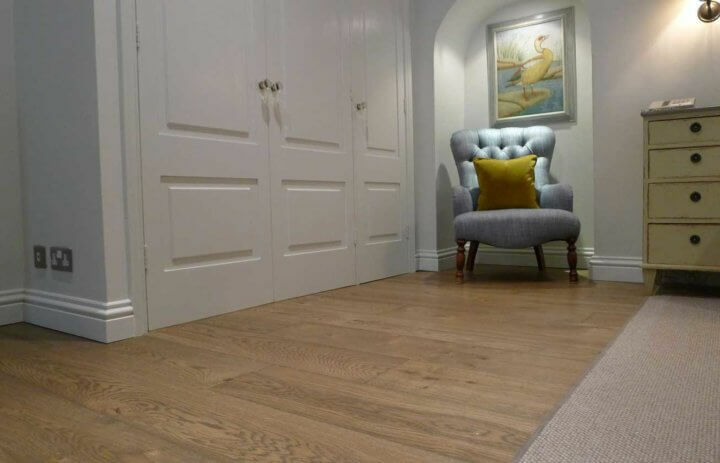 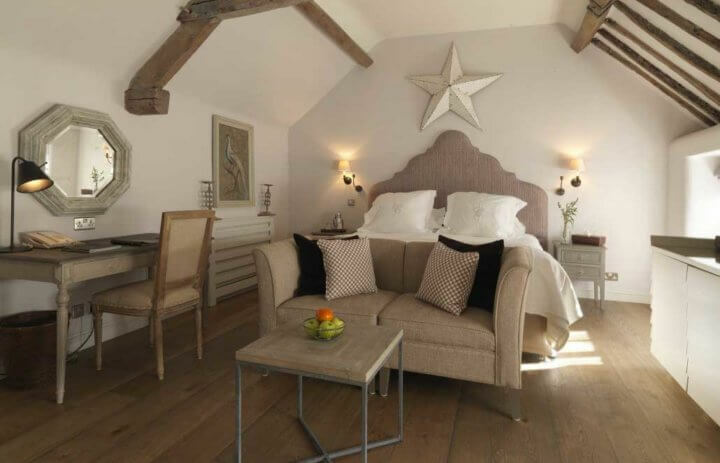 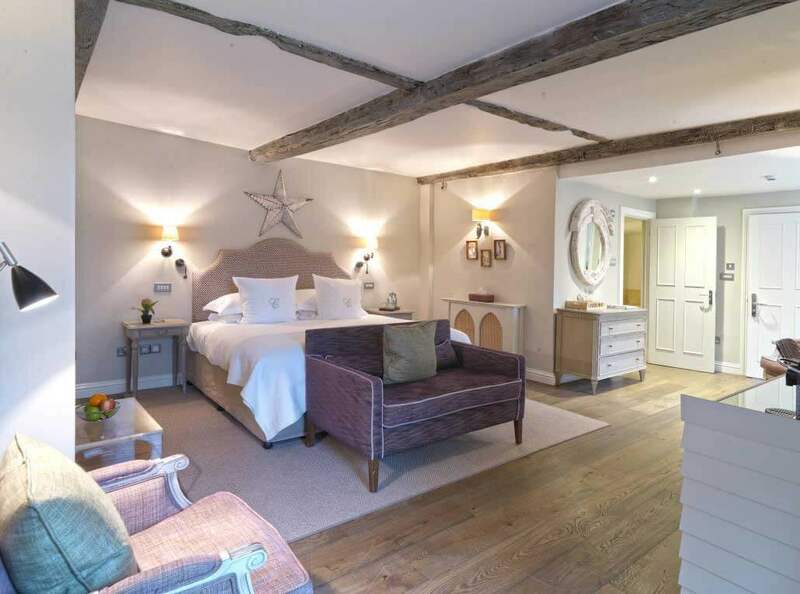 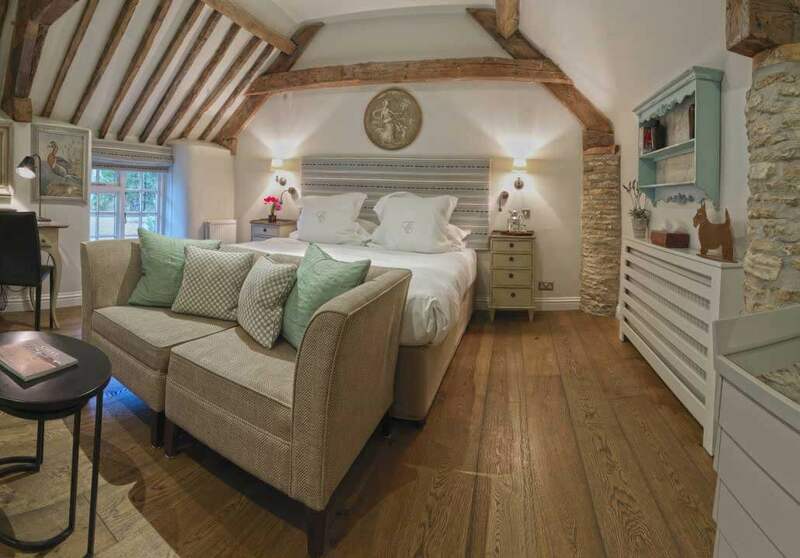 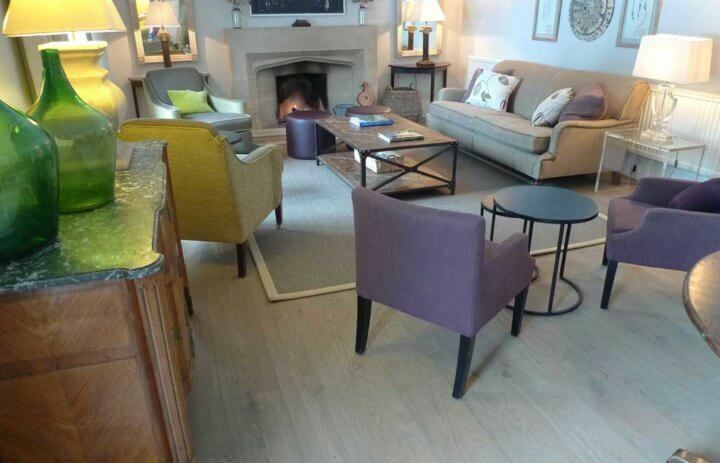 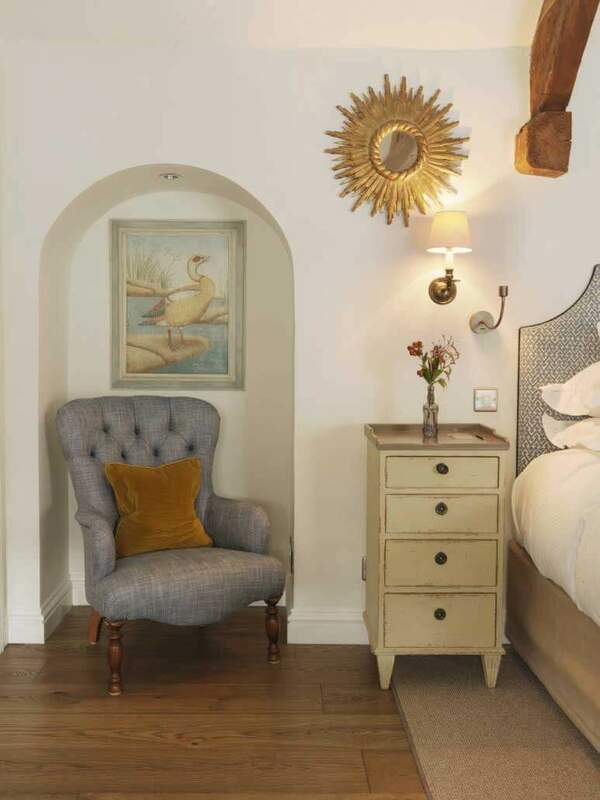 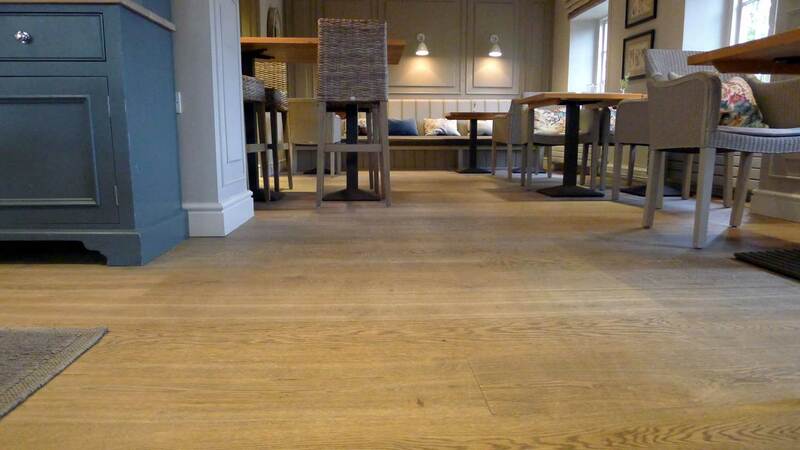 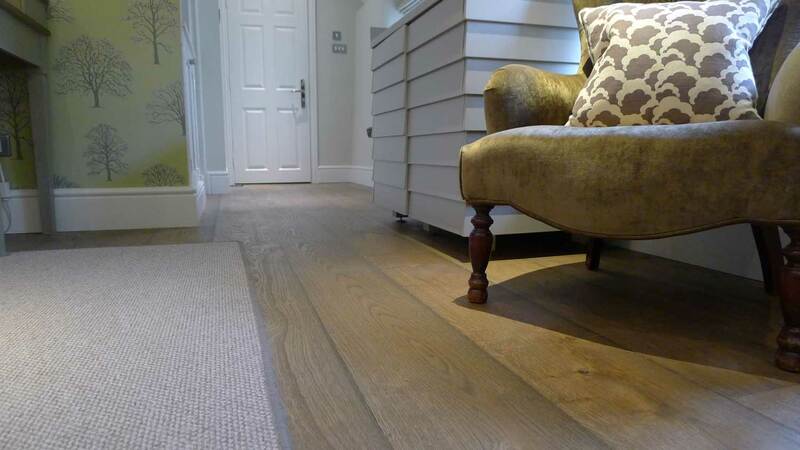 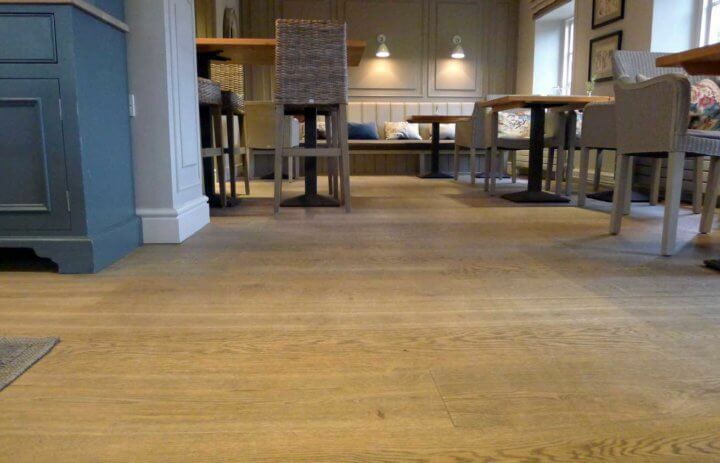 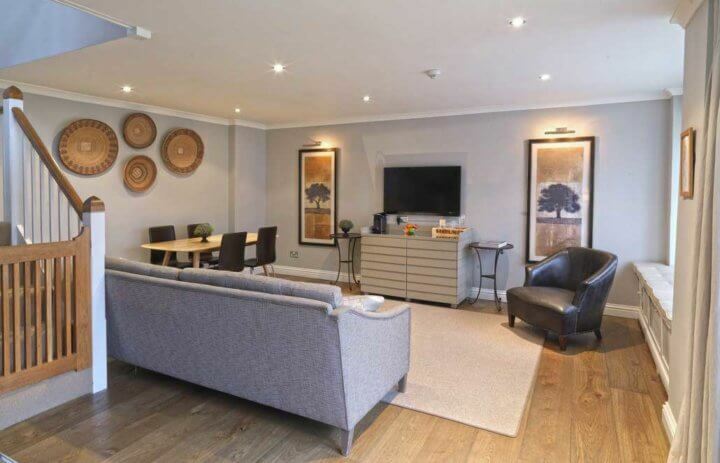 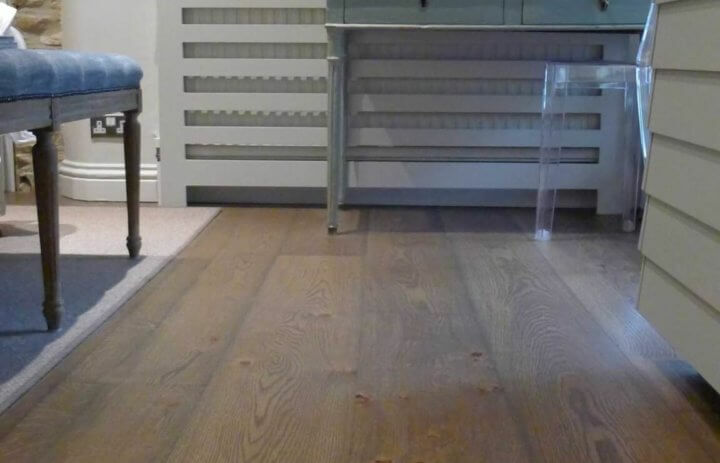 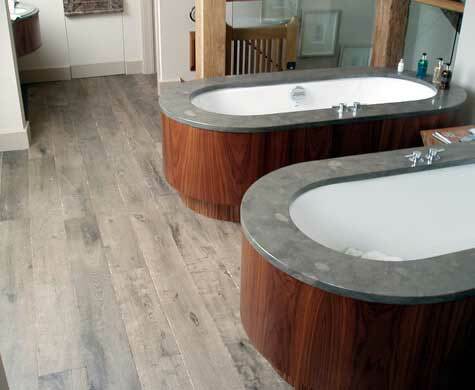 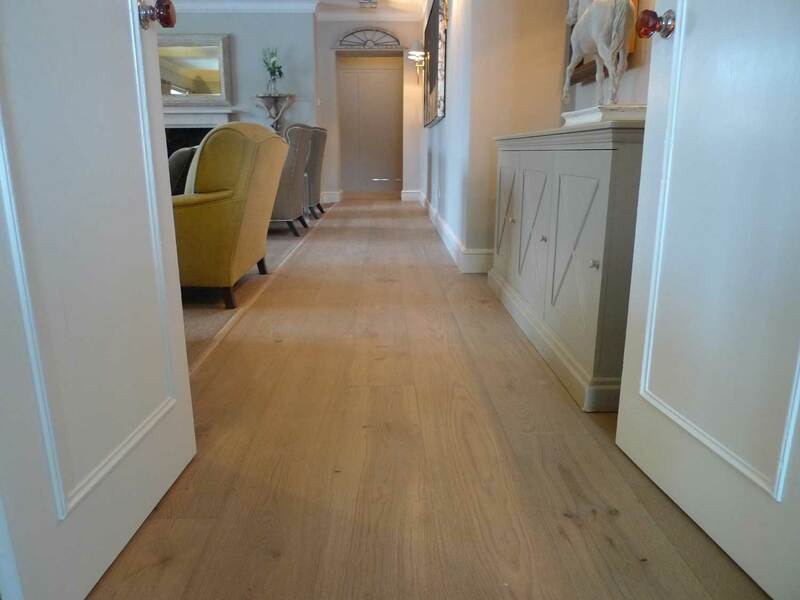 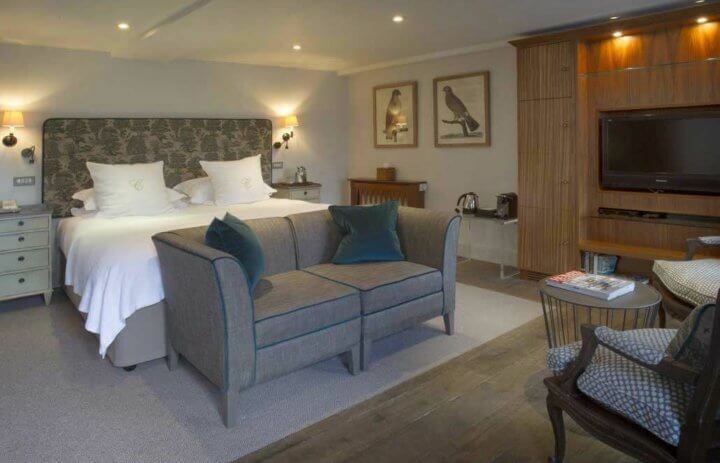 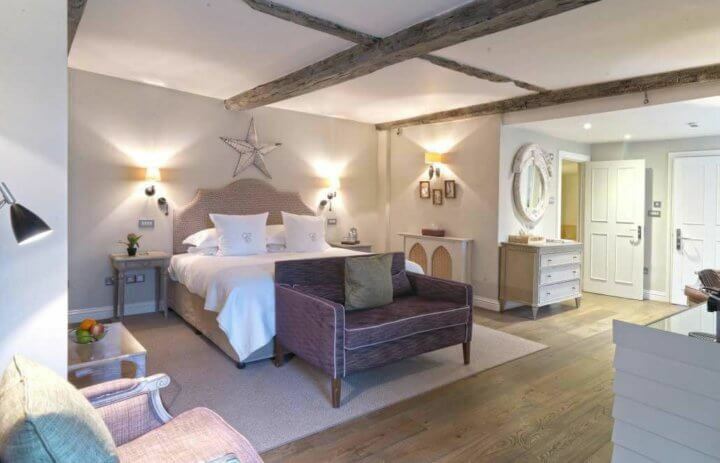 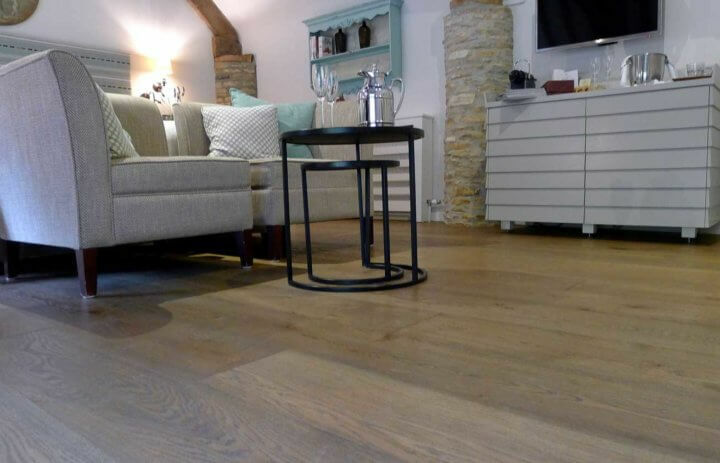 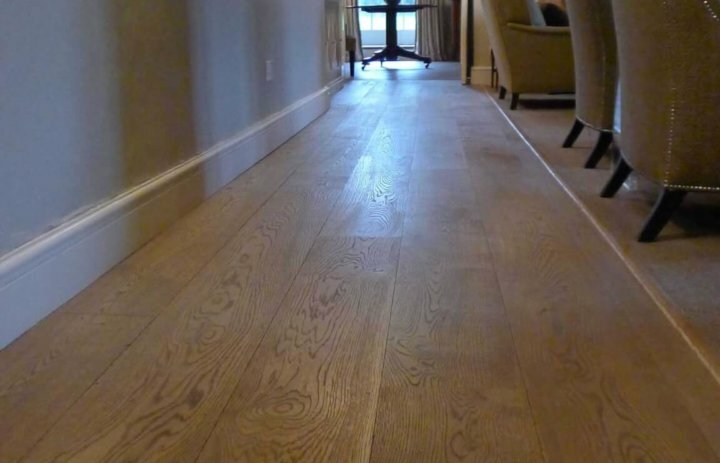 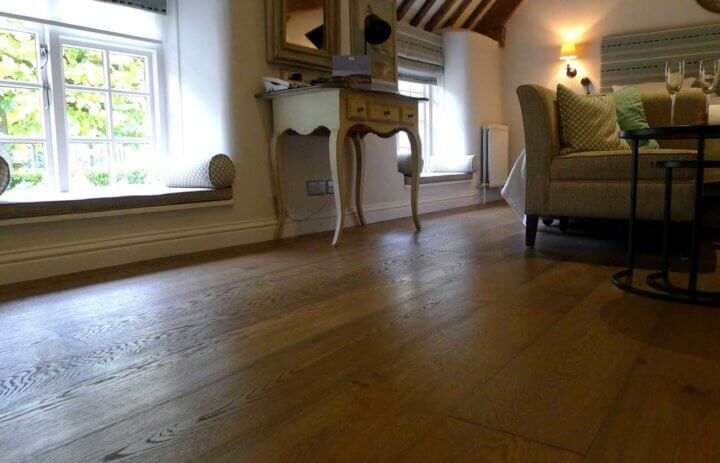 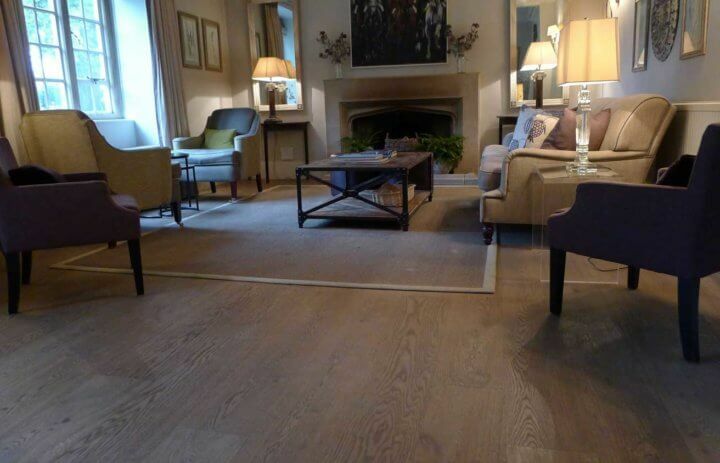 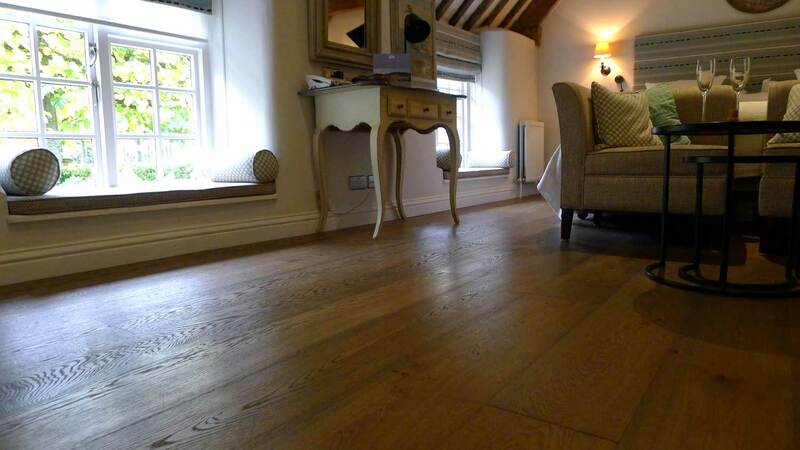 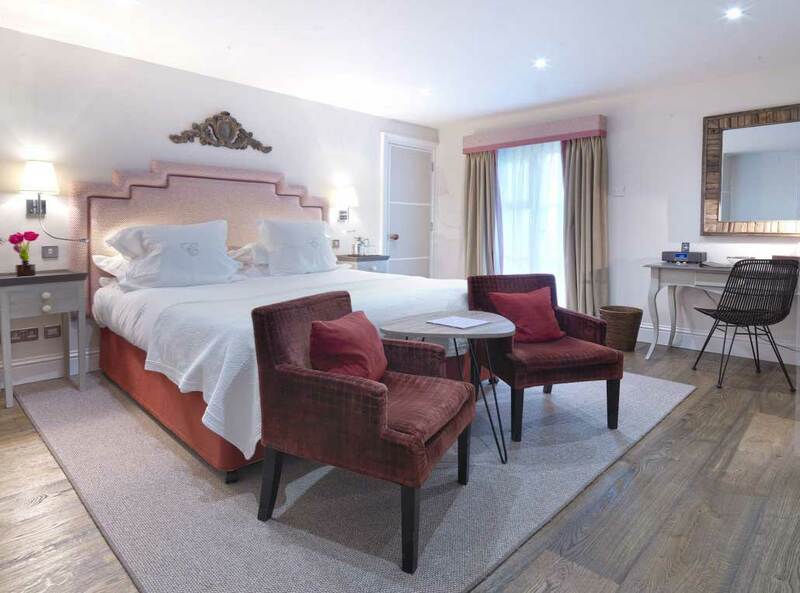 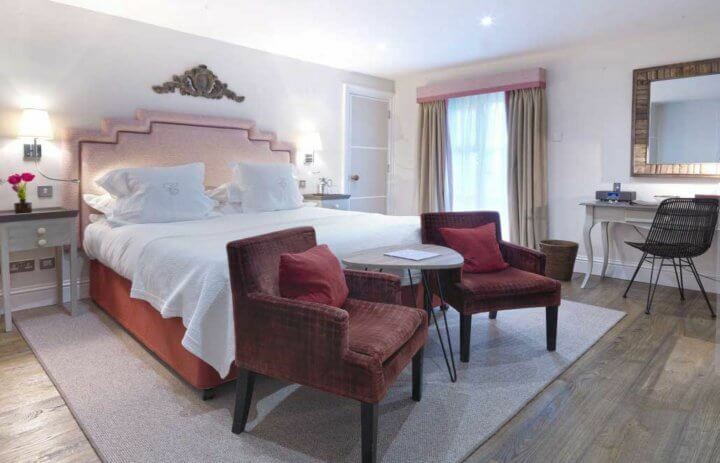 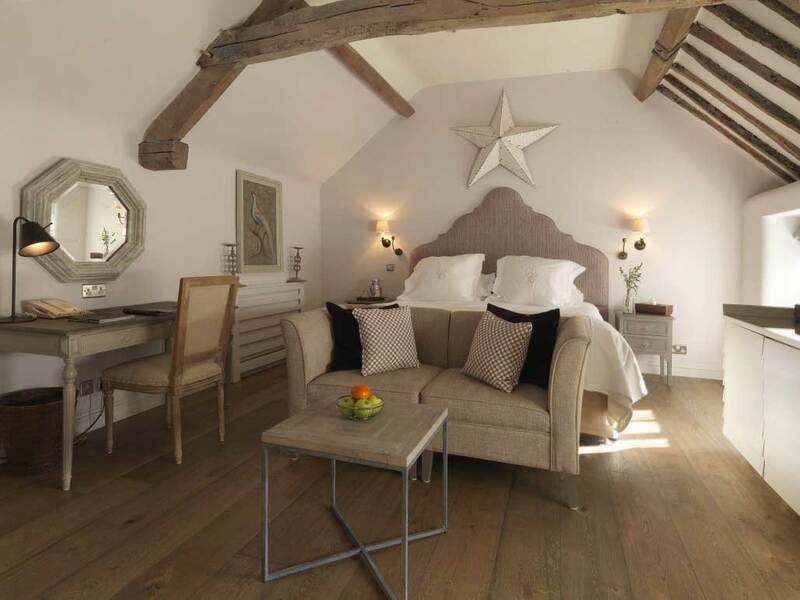 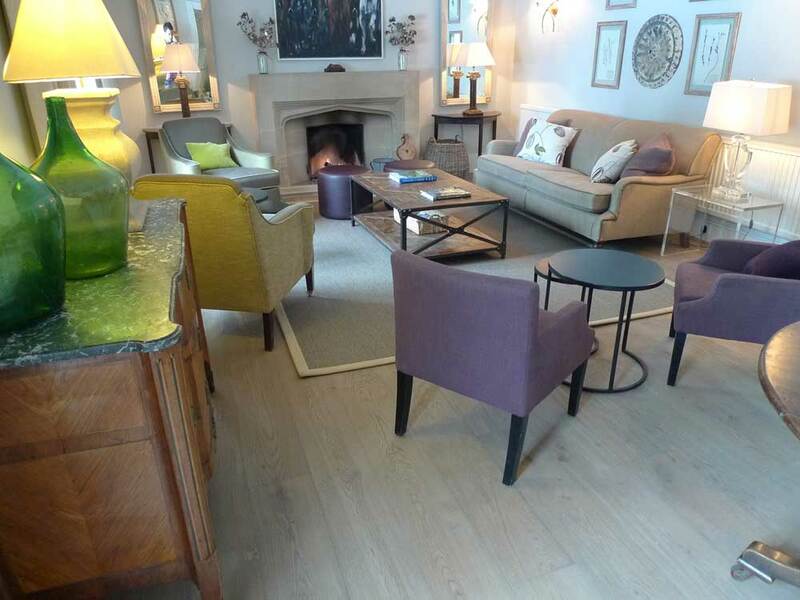 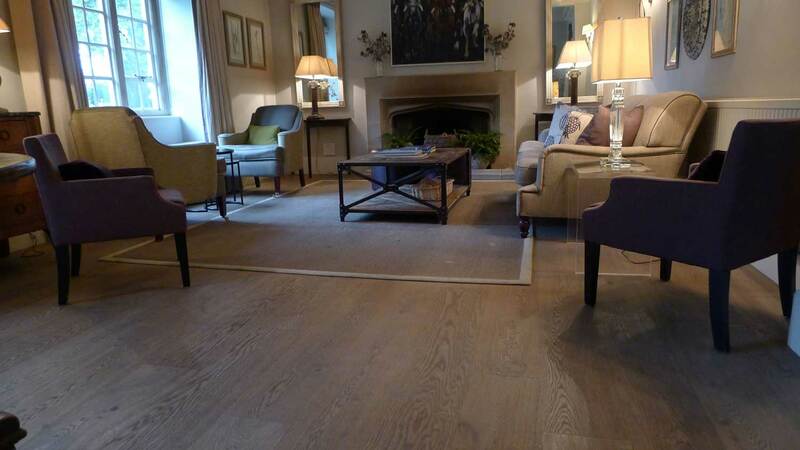 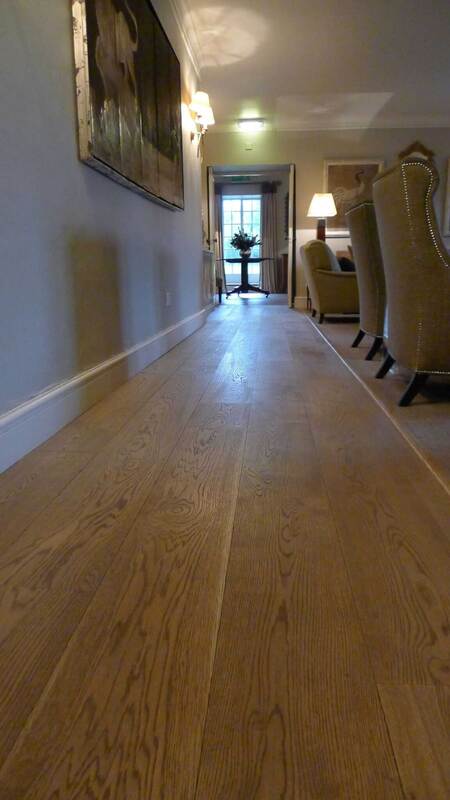 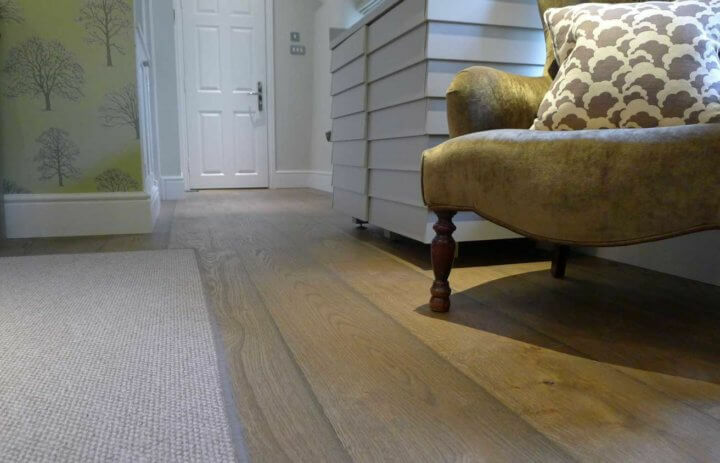 We were delighted when the prestigious Calcot Manor contacted us for their new flooring. 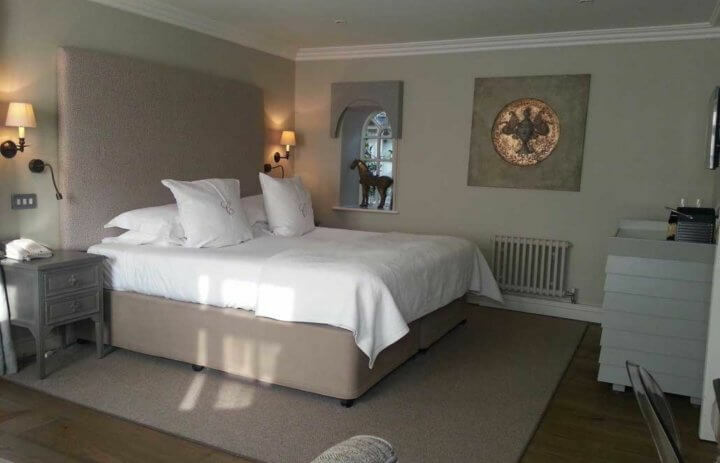 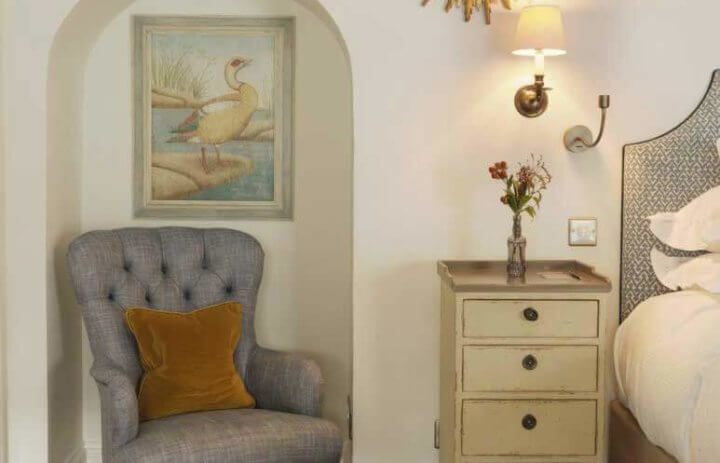 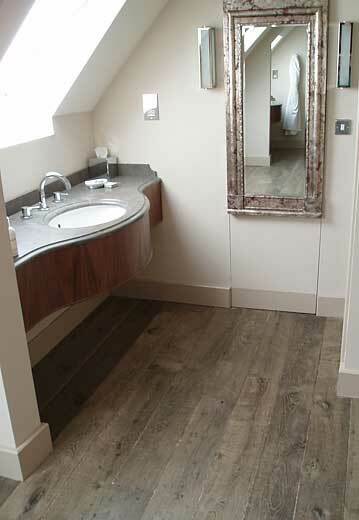 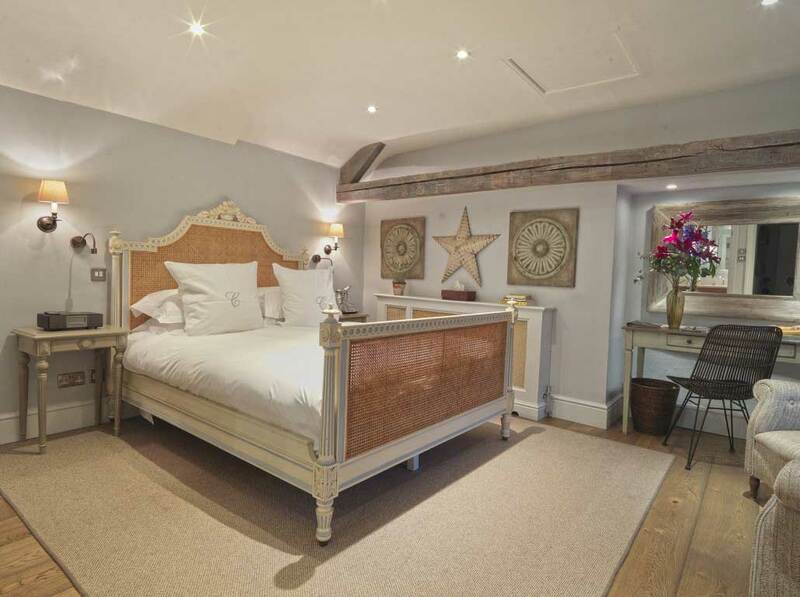 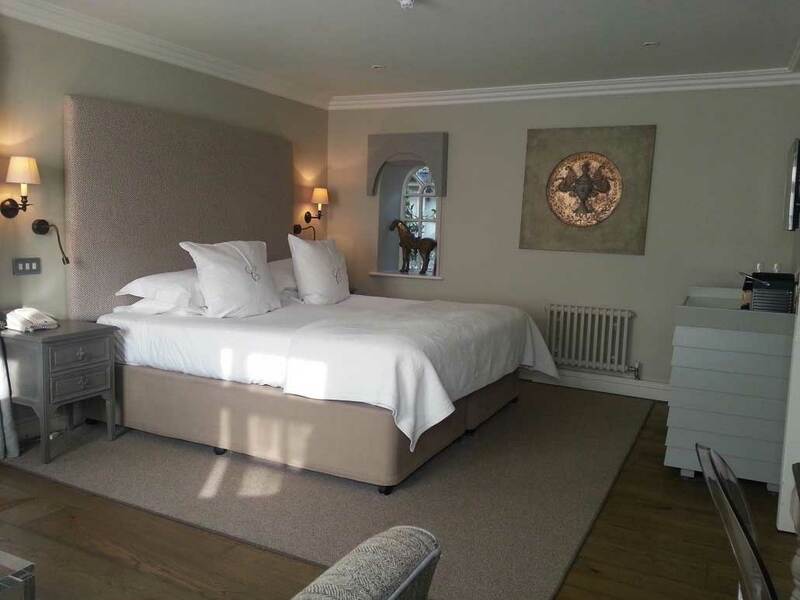 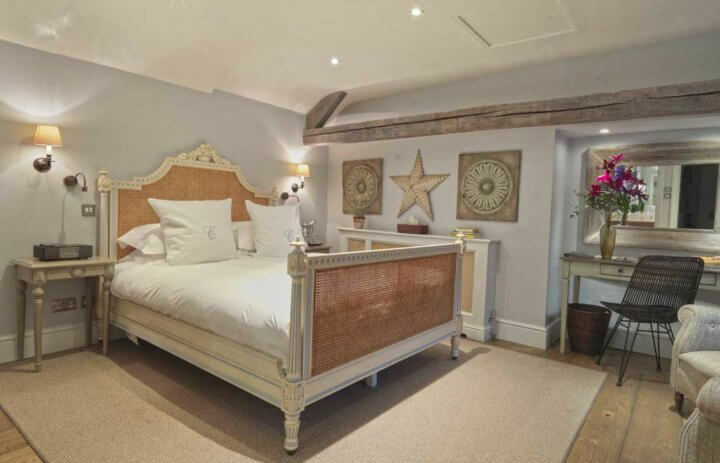 Calcot Manor decided to go with our aged & distressed Regency & Vintage Grey boards for a convincingly antiqued look. 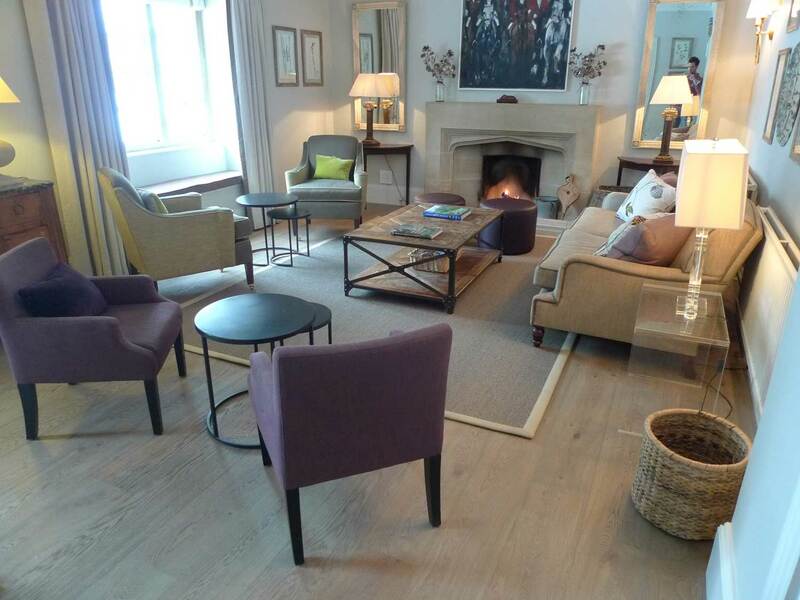 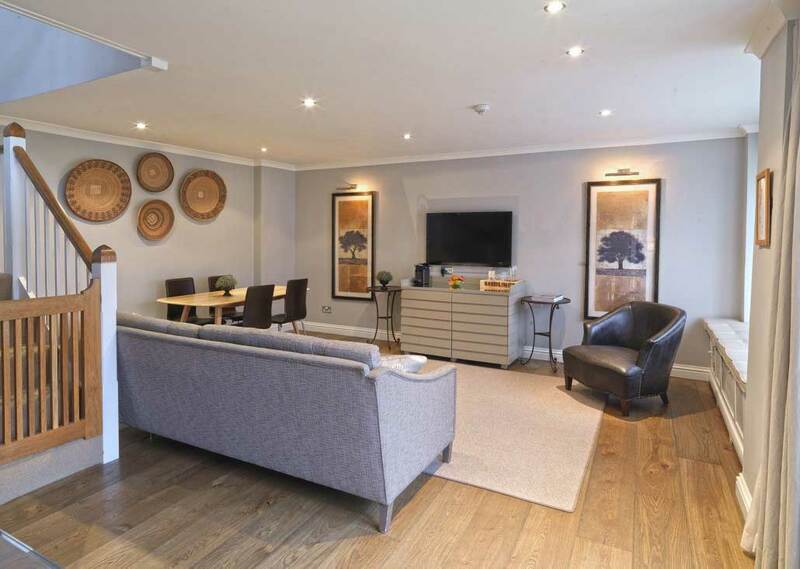 The flooring only emphasised the beautiful interiors, special finishes and stunning setting.